Body Project 4 High Schools Christina Verzijl on Creating a Healthy Relationship with the Mirror | Arianna Merritt, M.Ed. 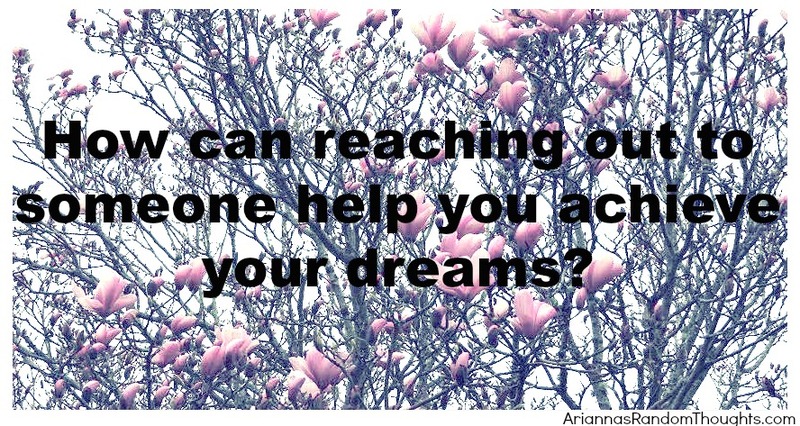 How can reaching out and saying “hi” to someone help you achieve your dreams? One of my favourite parts of blogging is the people I connect with from around the world. Last week, I shared a story about how I reached out and connected with Rita Barry. This week, I thought I would share a story of someone who reached out and connected with me, Christina Verzijl. I saw myself in what Christina wrote, as I was once in her shoes, with a B.Sc. in Psychology and a dream I wanted to implement. 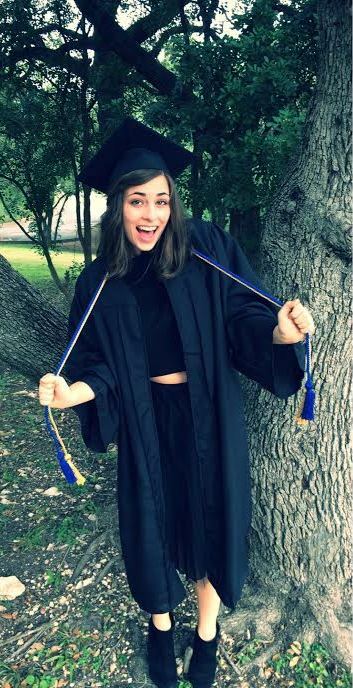 After graduation from my university programs, I sent out emails just like Christina’s to connect with people and organizations. Since we could all use a vote of confidence in our lives, I invited Christina to share her Record Worthy Practice with all of us. “After working on the Body Project for the past two years, I have discovered a new way to use the mirror. My new-found love for the mirror came from an activity that we use as a home exercise in the Body Project called, the Mirror Exercise. The Mirror Exercise consists of standing in front of the mirror, with as little clothing as possible and write a list of 10-15 characteristics or qualities you are satisfied with. These characteristics include those that are physical and emotional. And most importantly, we can like certain body parts for how they look, but also for what they can do for us. For instance, I like my muscular legs because of how they look, but I also like them for how they help me to run and do yoga. As for my emotional characteristics, I love that I am a genuine and devoted friend. This exercise has allowed me to completely transform the way I use a mirror. Before doing this exercise, I used the mirror to point out my flaws or things that needed changing. 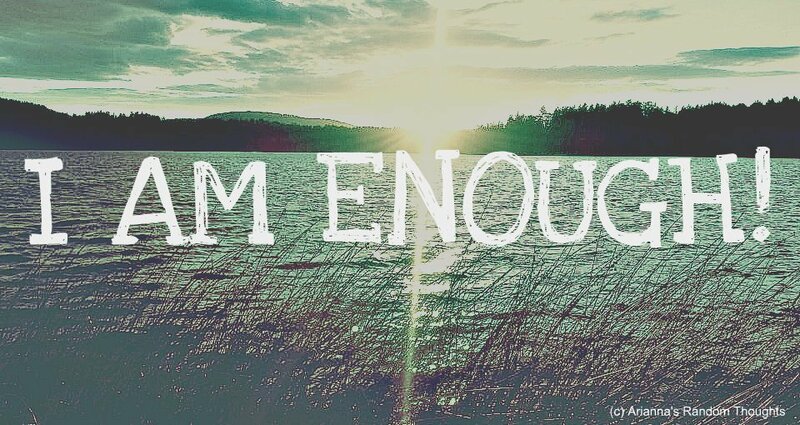 Now, I am able to use the mirror to notice all the amazing things about myself rather than as a tool to concentrate on the negative. Because in the end, my body helps me to do so many amazing things and those amazing things are what I should be appreciative of and confident about. Now, I do the Mirror Exercise once a week or at the end of a hard day to remind myself of all the parts of myself that I love! It may be weird at first, but by the end of creating my list, my spirits are lifted, my confidence is at an all-time high and I remember to love all parts of myself (physical, mental and emotional) that much more! Thanks, Christina, for sharing your Record Worthy Practice with all of us. I’m so grateful you approached me to help you make a difference in your community! Hearing about your work and the Mirror Exercise caused me to reflect on transforming how we see ourselves as new graduates. Instead of looking in the mirror and pointing out our flaws (i.e., unemployed, starting out in the work world, and lacking experience), new graduates can reframe their view of themselves to focus on their very amazing positives: that they have achieved a hard-won goal – completing their degree, that they have so much passion to change the world, and that they are ready to start making a difference one person at a time! We can all use some reframing in our lives! Thank you, Christina, for this powerful reminder! Reading about your self-care practice made me think of the Mrs., an all-female band from Austin, Texas who are changing the way women look in the mirror. Check out the video. Have you used the Mirror Exercise? If so, how has it helped you to improve your confidence? If you could look in the mirror at your younger self, who was just starting to turn your dream into reality, what advice would you give? What kind things would you say? How can you transform your relationship with the mirror to say nice things to yourself? Thank you for reading and your presence at this beach retreat. You Rock! We are all looking forward to hearing your thoughts in the Comments section below. Mar 17 Rise To Your Platform & Shine!